Transfer & Postings order of AGM/DE in Telecom operation system in WBTC. Pre strike meeting of AUAB held at TF/TS Branch at TF Circle office. ACS attend the meeting from WB Circle. Circle Secretary, AIBSNLEA/CTD invite to Circle Secretary AIBSNLEA/WBTC to attend the special GB meeting of CTD at CTO Hall on 12.12.2018. 3rd Branch Conference of AIBSNLEA ETR Branch kolkata was held on 28.11.2018 at Techno Hall, Teritta Bazar 7th floor, Kolkata. Chief Adviser , Circle President, Circle Secretary, Asst. Circle Secretaries, Circle Organization Secretary attended the conference. 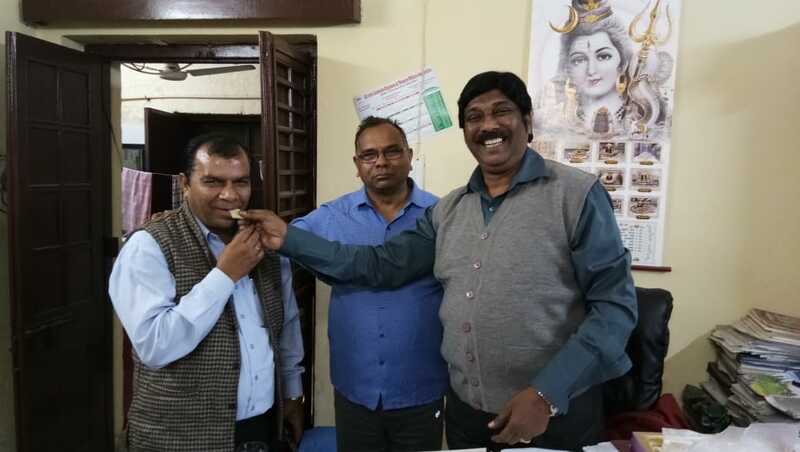 Sri U.K.Hui as President , Sri Tapas Chandra Das as Branch Secretary and Sri Somnath Dhara as Finance Secretary were elected unanimously for the next term. West Bengal Circle Body congratulates all the elected office bearers. 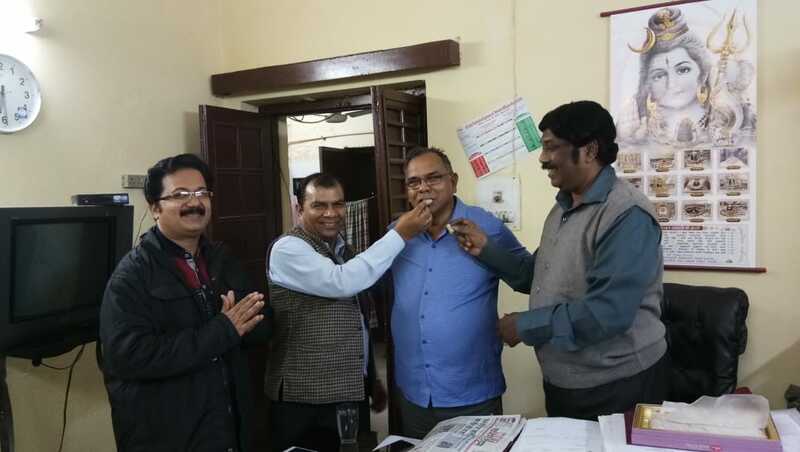 6th Branch Conference of Asansol Branch was held on 25.11.2018 at at DTO(TRC) premises O/O the GMT Office, Asansol. Chief Adviser , Circle President, Asst. Circle Secretaries, Circle Organization Secretary attended the conference. 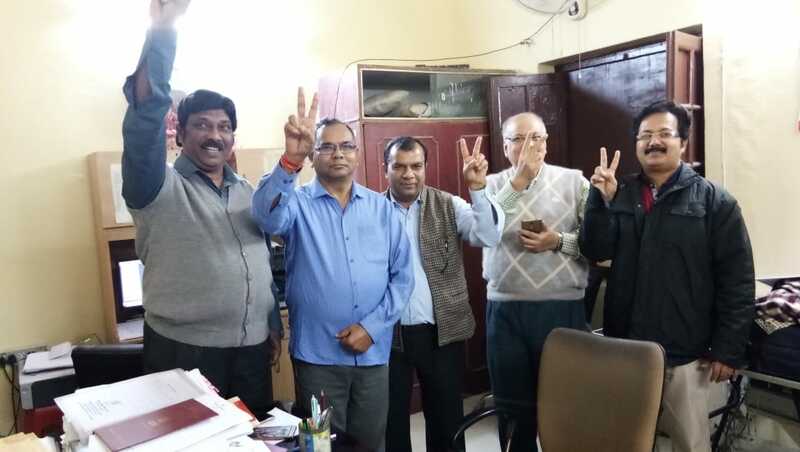 Sri Subrata Chatterjee as President , Sri Shyamal Kumar Bose as Branch Secretary and Sri Ajay Kumar Singh as Finance Secretary were elected unanimously for the next term. 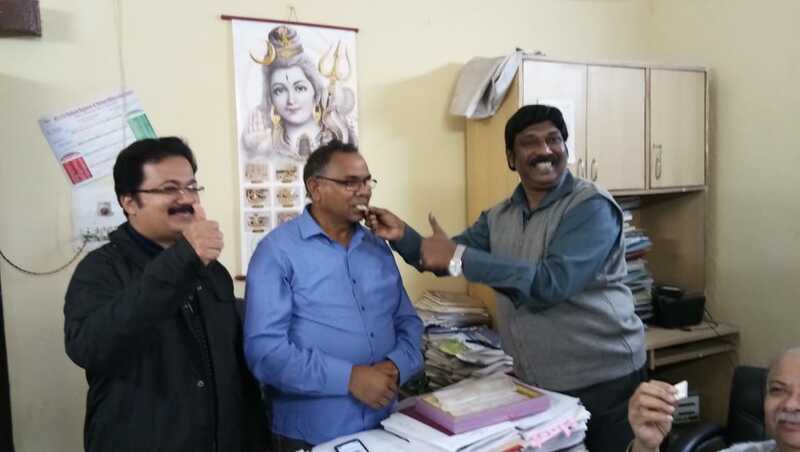 AIBSNLEA is very much thankful to CMD BSNL, Director(HR), CGM(Legal), Sr. GM(FP), OSD to Director(HR), GM(Pers. ), CLO and all the staff of Pers./SEA Cell, who are involved in release of this order. List of Pending non available items i.r.o the ilegible Executives, WBTC for Time Bound Up gradation. AIBSNLEA requests all the District Secretaries to organize rallies effectively by maximum participation at all the levels on 14th Nov., 2018. 3rd Branch Conference of AIBSNLEA ETR Branch, Kolkata will be held on 28th November`18 at Techno Hall, Teritta Bazer 7th floor, Kolkata 700073 on 2:30 PM. 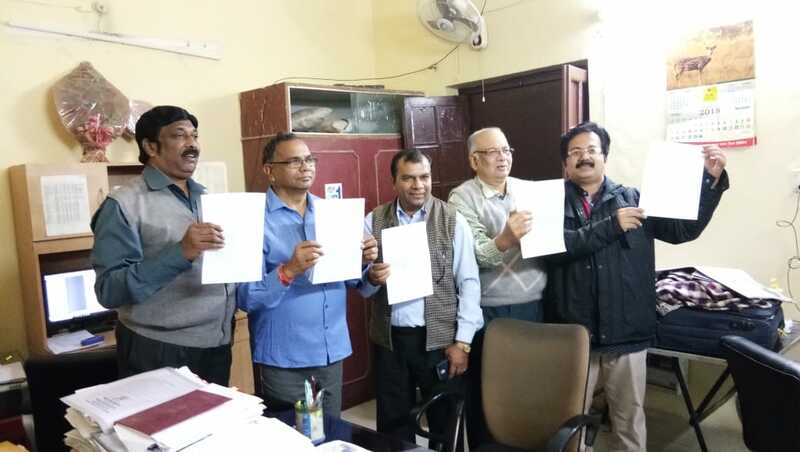 6th Branch Conference of AIBSNLEA Asansol Branch will be held on 25th November`18 at DTO(TRC) premises O/O the GMT Office, Asansol.